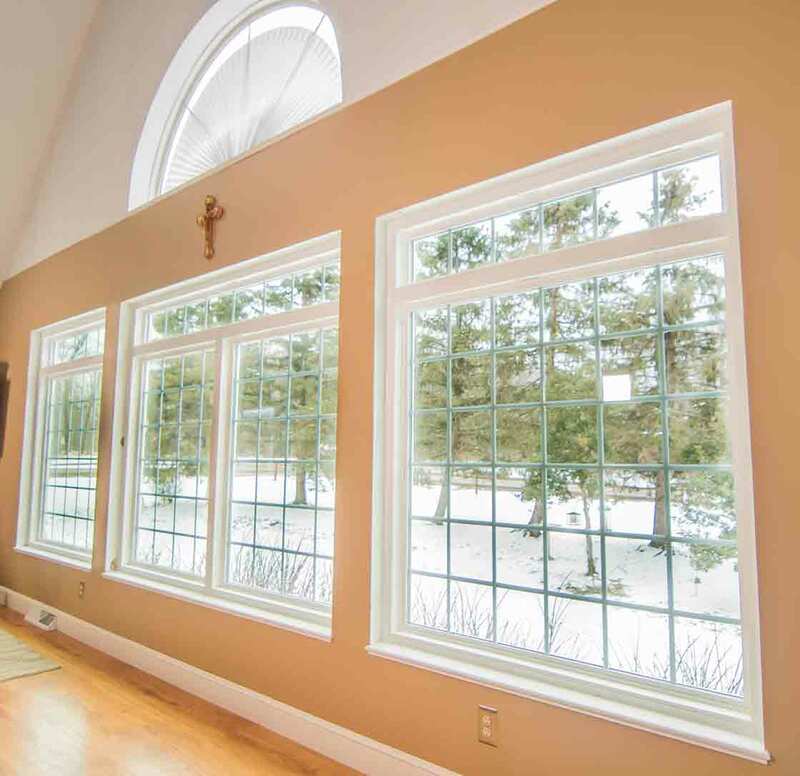 Universal Windows Direct of New Jersey proudly services Woodbridge Township with industry-leading replacement windows, vinyl siding, and entry doors. We’re proud of our A+ rating with the BBB and our Angie’s List Super Service Award! Our commitment to craftsmanship and excellence is showcased through every project. We’re one of the top exterior contractors in the country with high rankings on both Qualified Remodeler’s Top 500 and Remodeling’s 550. Even though we’re part of a major national network, we are local to you and can’t wait to provide you with incredible service! You’re never going to believe the value we have in store for you. 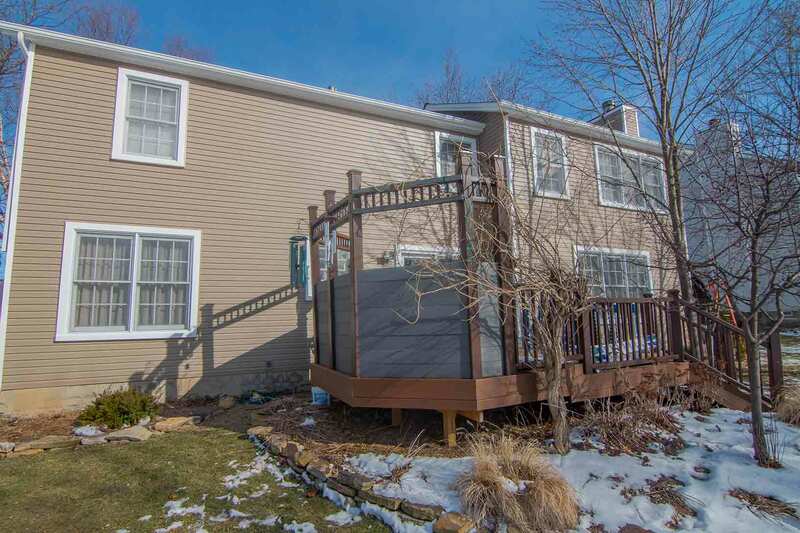 With new window replacement and entry door or vinyl siding installation, your curb appeal instantly becomes one of the greatest in Woodbridge Township. Imagine every aspect of your exterior exactly as you like it, as we custom make every product to fit your home as well as your personal taste. 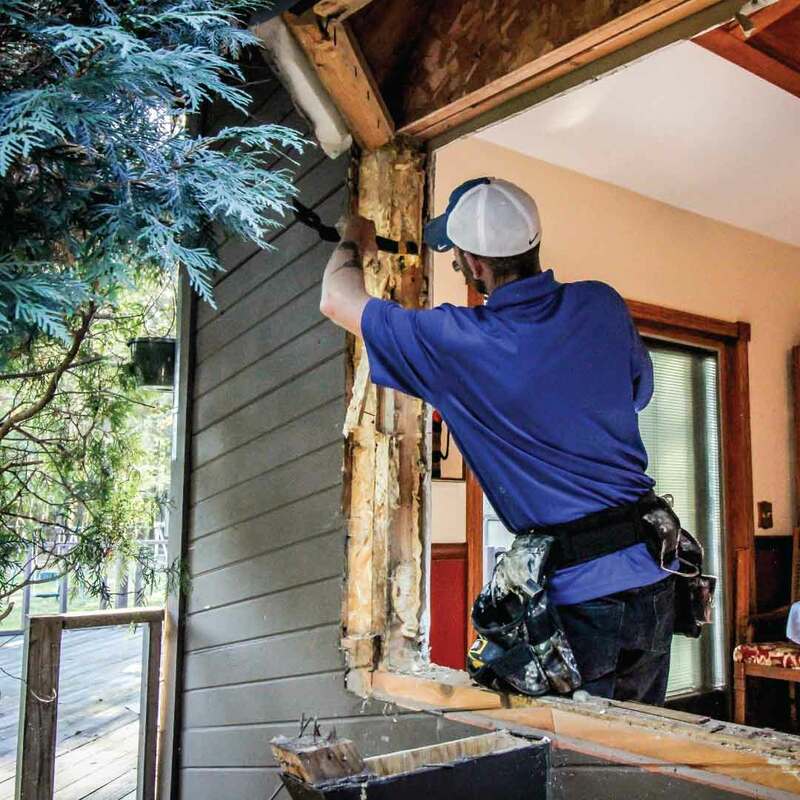 You’ve never heard about UniShield® replacement windows? Hold onto your hats! 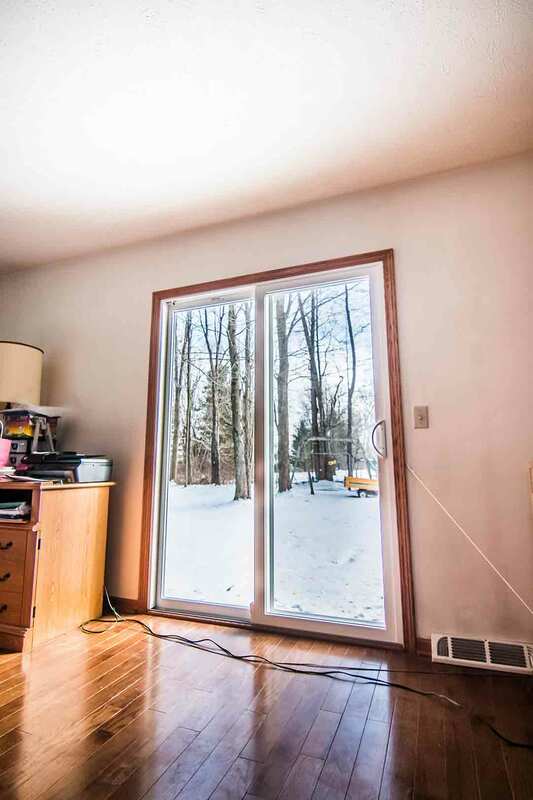 These windows blow away the competition in terms of performance, aesthetics, and price. 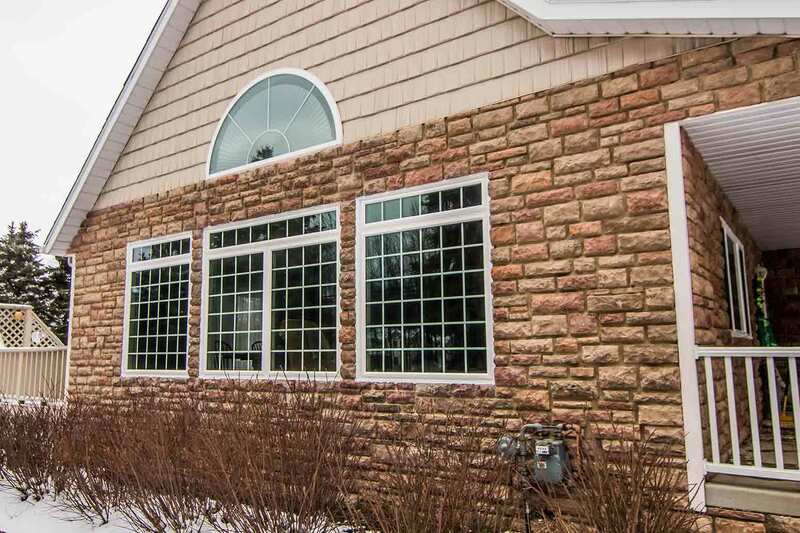 We are the exclusive source to this incredible window that is expertly engineered to save you energy while enhancing curb appeal. 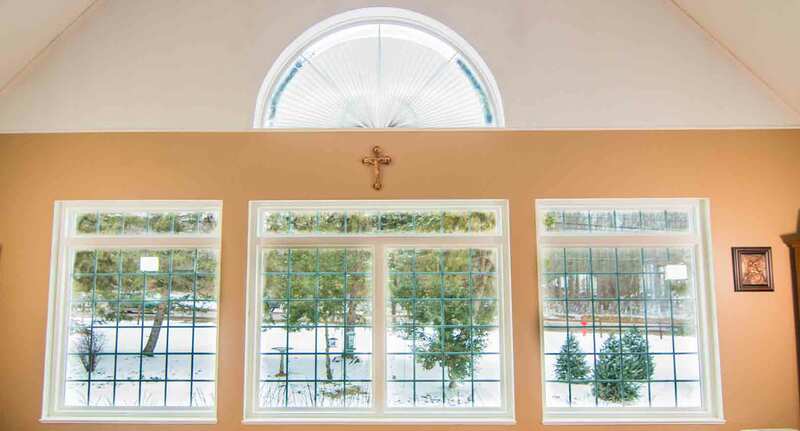 Find the most popular window styles in New Jersey, with double hung serving as one of the most versatile options. 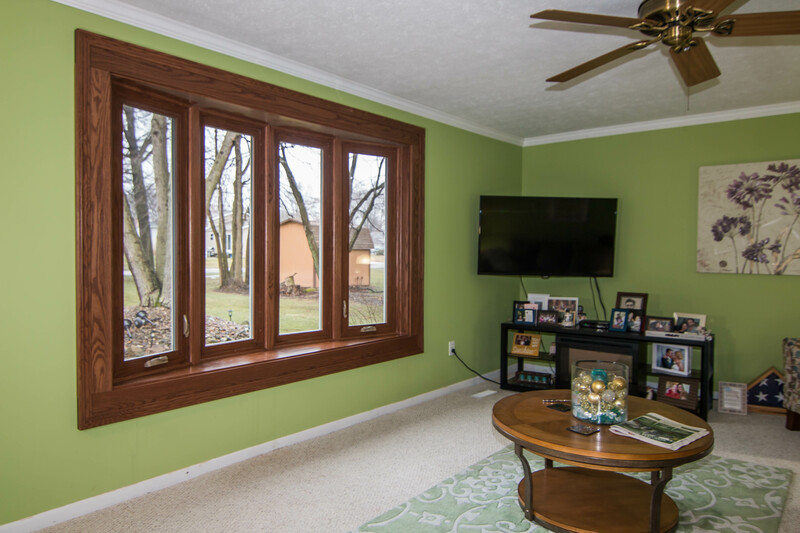 Go bold with a new bay window that’s sure to impress the neighbors or add character and charm with various geometric shapes! 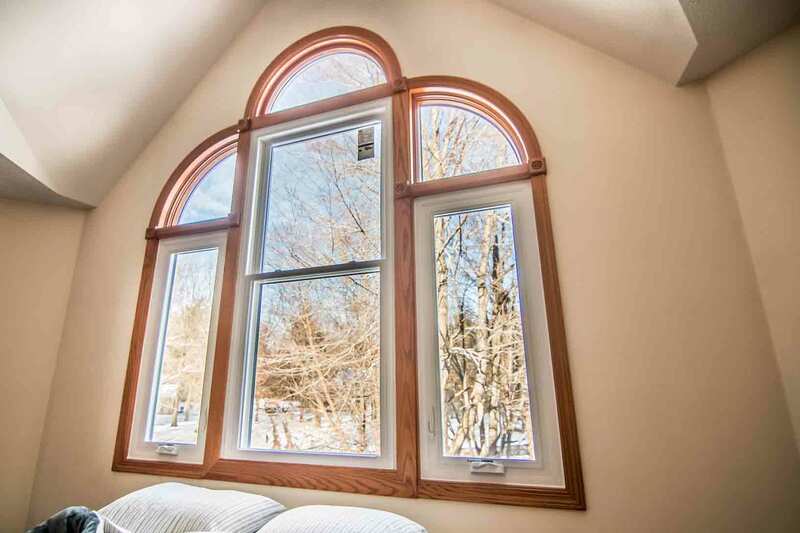 No matter what style you choose, our expert window installation improves homes from the inside out. So you’re sick of your sad and outdated siding. How about a pick-me-up? 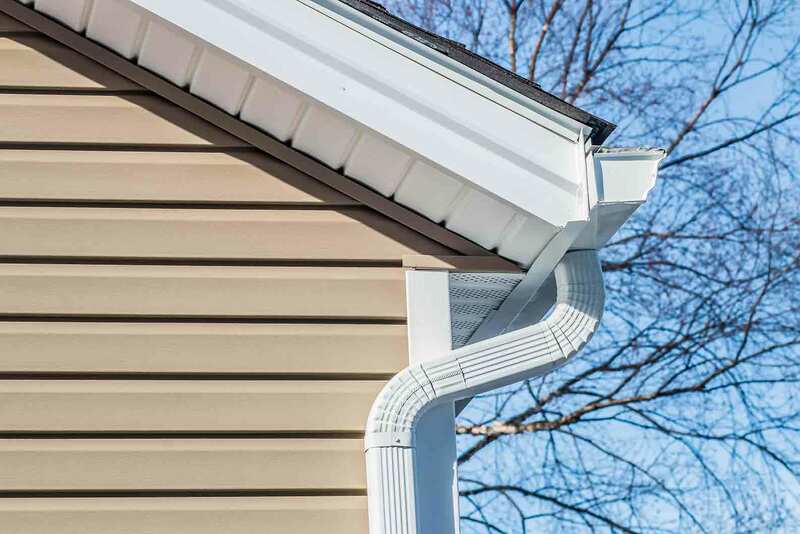 No matter what neighborhood you live in Woodbridge Township, vinyl siding installation is bound to give your exterior a new glow! 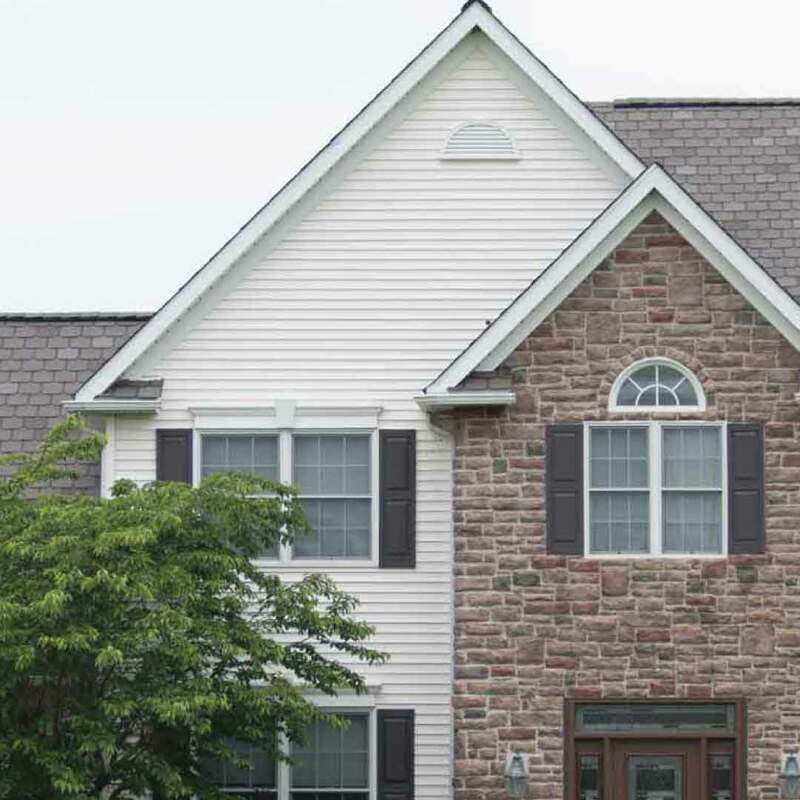 You can count on ultimate product quality with UniShield® exterior, as our panels are made-to-order and custom for your home. Not to mention, every panel is coated in high-quality paint that remains beautiful and vibrant for life. 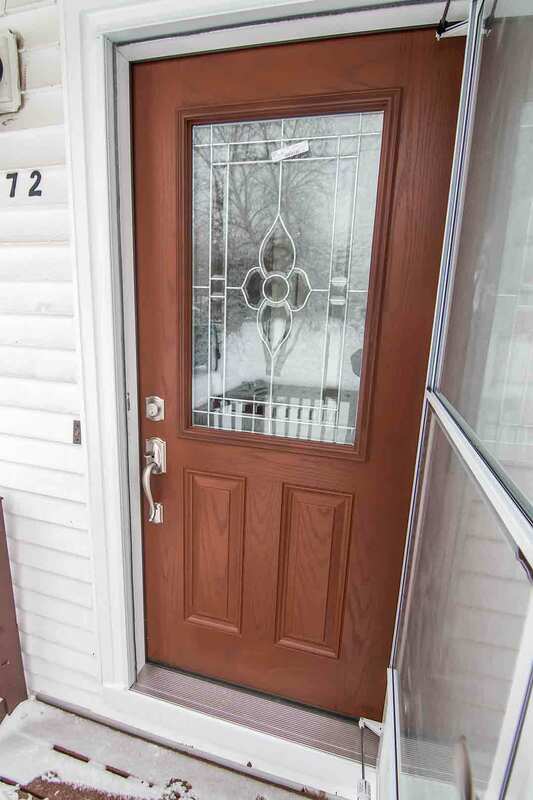 Neighbors can’t help but notice the attention to detail with the lifelike wood grain patterns on every panel. For an even more impressive facelift, opt for vinyl scallops or vinyl cedar shakes! You’re sure to shake in your boots from all your excitement. What type of statement does your front door make? If it’s anything short of amazing, it’s time for to upgrade with new fiberglass entry doors with exceptional quality. 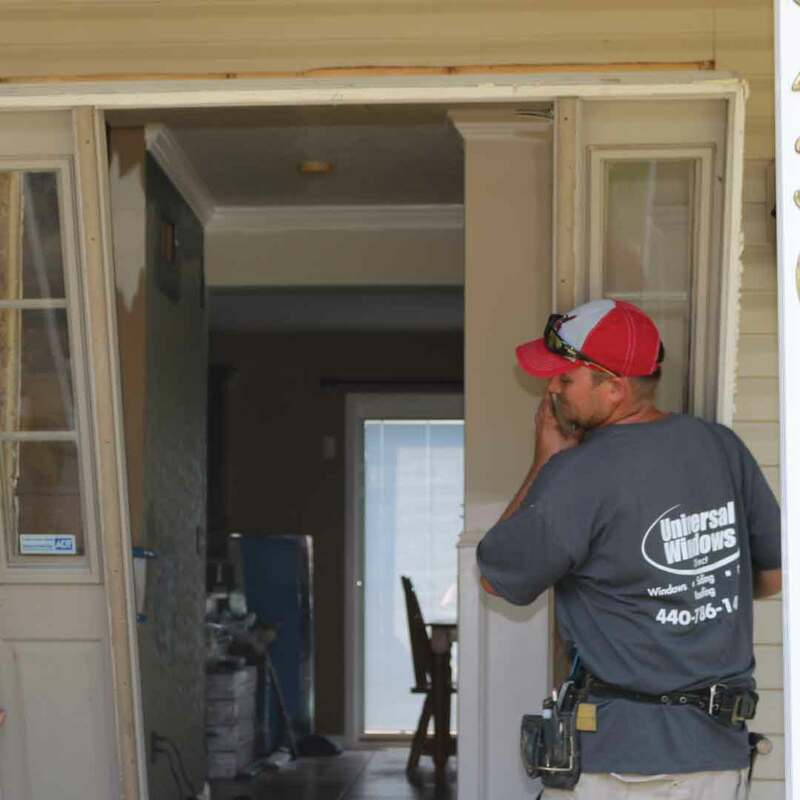 New door replacement can help prevent energy loss, especially when combined with an internal foam core. Your new door is insulated, professionally installed, and ready to battle any type of weather that comes our way. 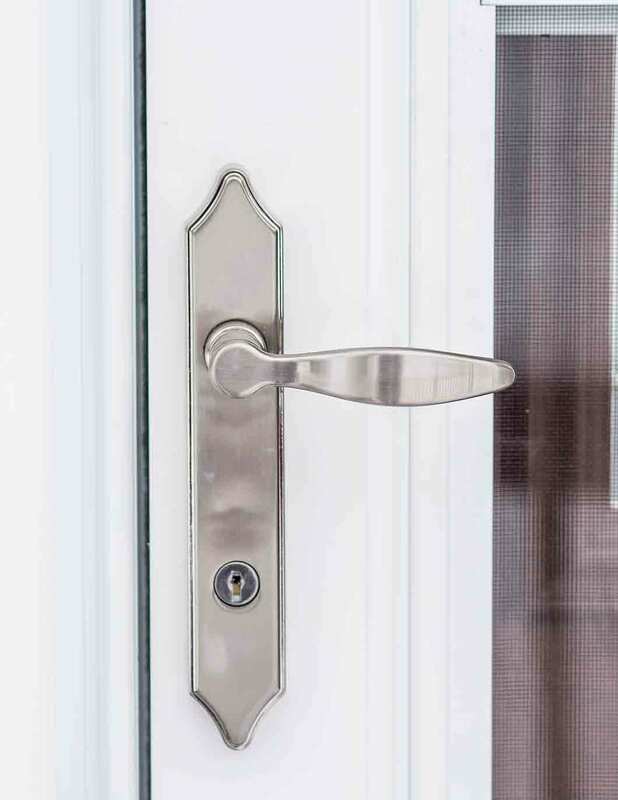 Best of all, fiberglass entry doors are moisture resistant and won’t chip, splinter, or rot. Exterior paint color options and wood stains always remain bright and vibrant, giving you the best door upgrade you could ever ask for. Do our products sound like the right fit for your home? If so, we also provide installation and an outstanding product warranty! We help homeowners feel confident about their investment by offering an incredible True Lifetime warranty! It’s one of the best warranties for windows, doors, and siding as it guarantees performance and beauty for life! Furthermore, our installers are EAP certified, highly skilled, and ready to give you the best exterior remodeling experience possible. We help make installation feel care-free from your end and always clean up after ourselves. We hope by now that you realize the incredible value we bring to the table, but we also want to introduce you to our company. We are your neighbors! We live right here in Woodbridge Township and strive to make this the best community to call home. How so? By offering premium products at competitive pricing, nearly any homeowner can afford to have the best windows, doors, and siding installed in their home. This makes us smile to know that home by home, we are transforming neighborhoods and helping countless residents save more energy. With our A+ rating from the BBB and national recognition, trust that we have your best interests at heart for your next exterior remodeling project. Choose us for quality products that last for life!